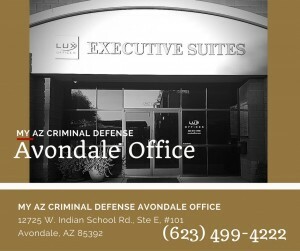 Why should you call My AZ Criminal Defense and DUI Lawyers if you were arrested for a DUI in Scottsdale, Arizona? Just because you have been accused of a DUI offense, you still have rights. 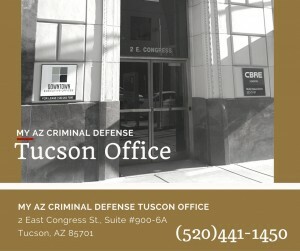 Our job is to defend and protect those “innocent until proven guilty.” If you call us right away, we can immediately begin examining evidence and assessing the details of your case, in order to prepare the best defense. 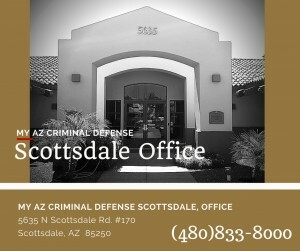 Penalties for a DUI charge in Scottsdale, Arizona are severe. You could lose your driving privileges, you will be faced with fines, jail time, or probation. 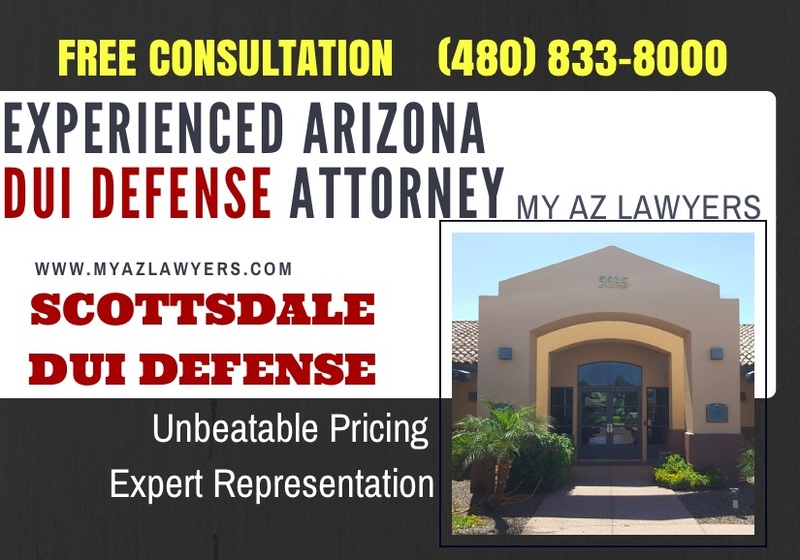 Why not take advantage of our FREE CONSULTATION with an experienced Scottsdale DUI attorney? 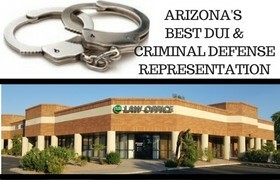 Our attorneys are experts in Arizona DUI law: we can give you information and options. 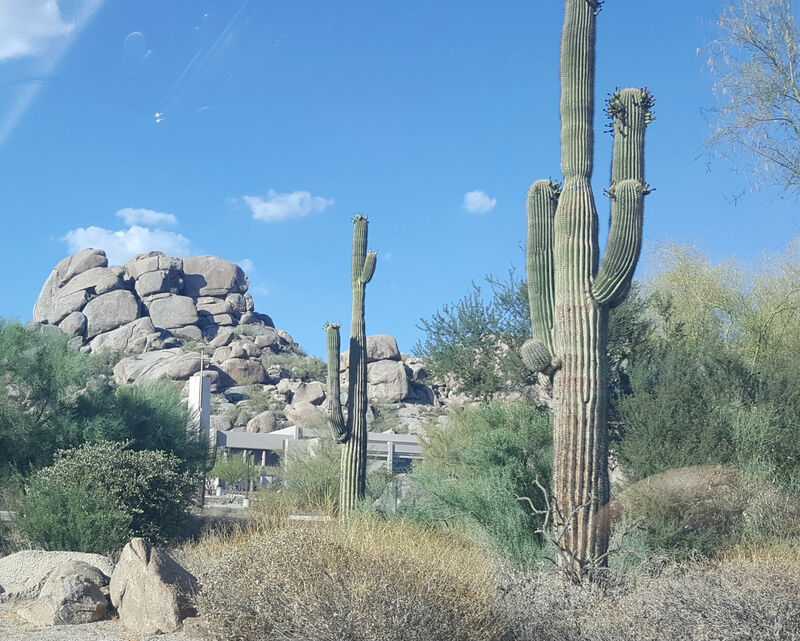 What will happen if you are pulled over and arrested for a DUI offense in Scottsdale? What will you need to do next? Will you have to appear in court? What paperwork do you need to file? 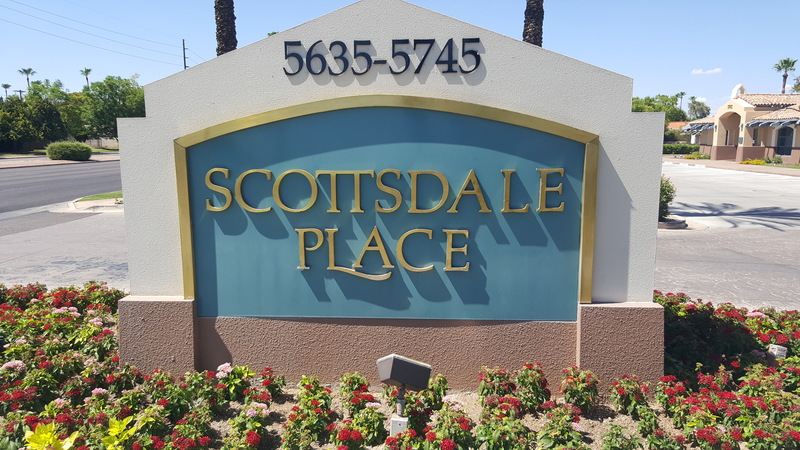 Leave it to the experts who have successfully represented clients in Scottsdale. We will be with you from the beginning to the end of the process. We will provide excellent representation and communication. We are dedicated to winning. 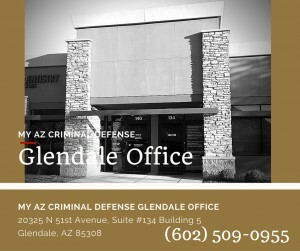 My AZ Criminal Defense and DUI attorneys will prepare a defense specific to your case in order to achieve the best possible outcome. 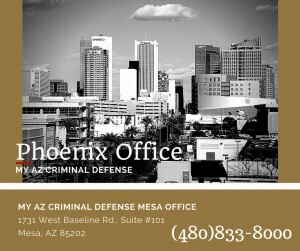 Call to schedule your FREE CASE EVALUATION. 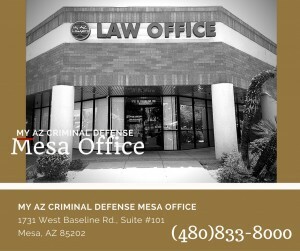 You may consult with an attorney by phone, or in our Scottsdale Law Firm Office. Financing options and payment plans are available.